Be more mobile with a pink lightweight folding wheelchair that is perfect for your travels. 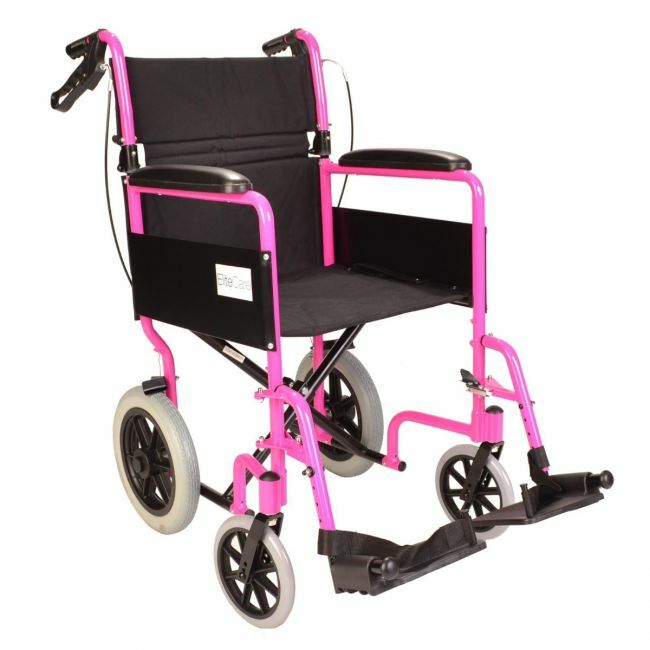 The lightweight folding pink wheelchair is ideal for occasional use or as a secondary transit wheelchair. At just 11kg it's lightweight enough to load into the boot of a car and can be ready to use in seconds.